Petersham ribbon made from polyester, it’s thick, stiff, ribbed in appearance, and has a scalloped looking edge. 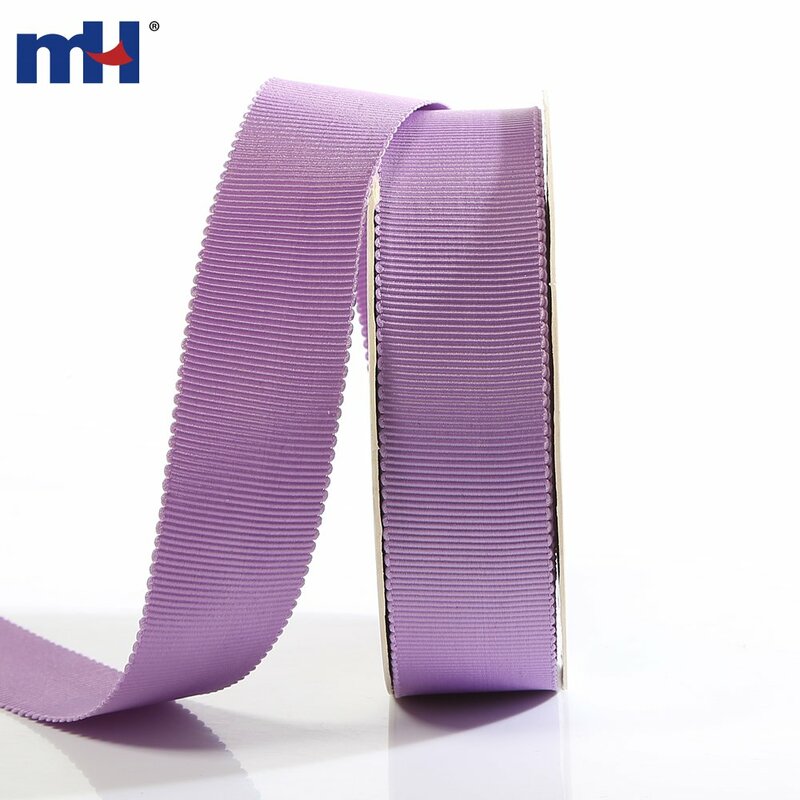 It comes in a complete range of widths and is available in all colors. 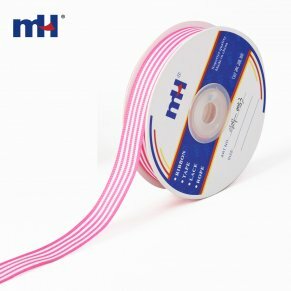 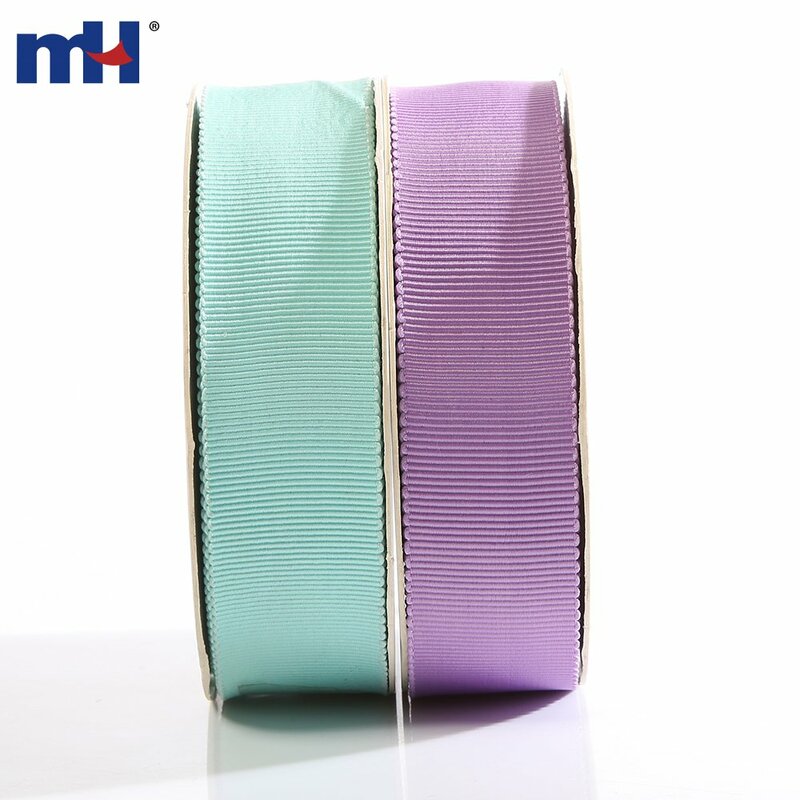 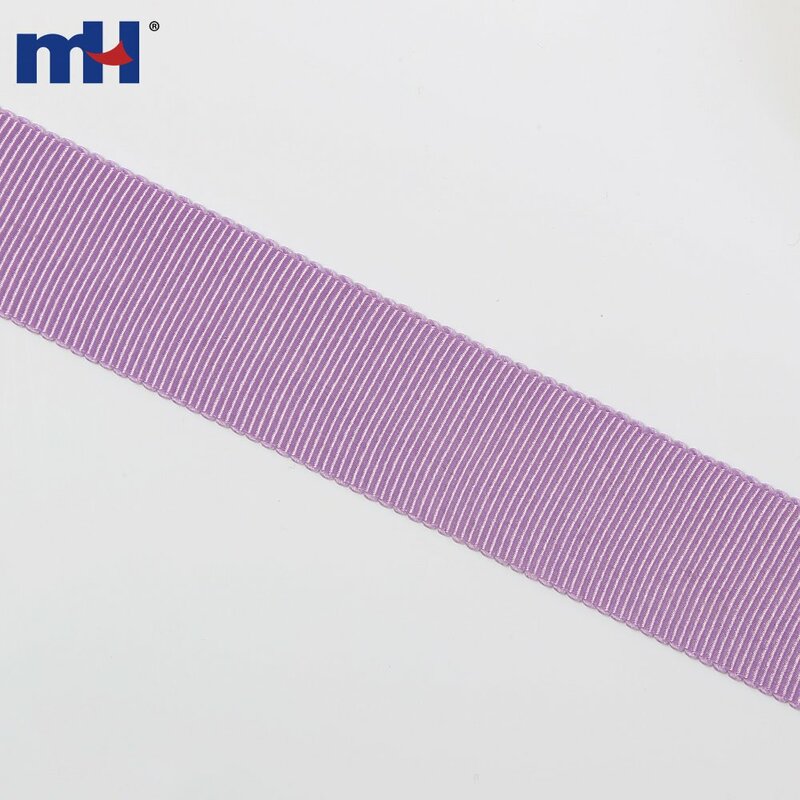 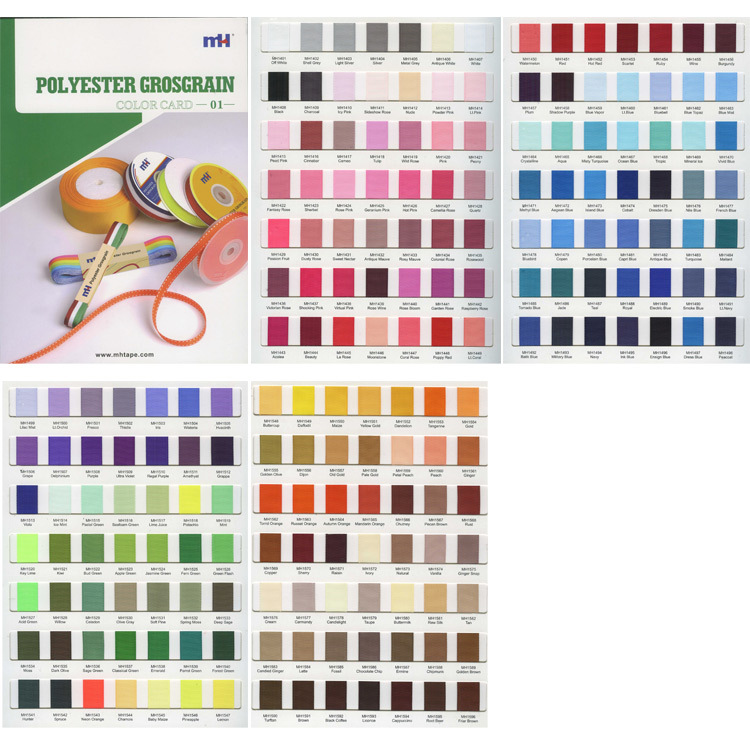 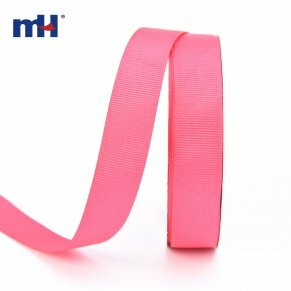 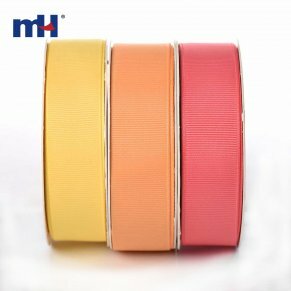 Application It is great for all garment applications, millinery, crafting, toys and it also makes an elegant gift wrapping ribbon!